Admit it. You want to ride a motorcycle because it looks cool, right? There’s also the freedom of being able to ride side-by-side with friends and weave through traffic. 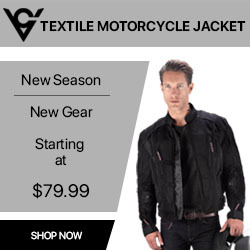 Riding a motorcycle is liberating and thrilling, especially in the state of New Jersey, with all the long winding roads, highways, and scenery. But before you can enjoy that new Harley or Yamaha, you need to satisfy some requirements and become a legal motorcyclist. Before you can head out on the highway, looking for adventure, you need a license or endorsement. Let’s check out the process, so you can grab your riding gear and helmet and get riding sooner than later. New Jersey allows for two courses of action for those with motorcycles. You can either apply for a motorcycle license if you don’t have a standard motor vehicle license, or you can apply to have a motorcycle endorsement added to the current NJ driver’s license. Whichever you choose, you will be able to operate bicycle and trikes on NJ roadways. If you’re younger than 18 years old, you must have your parent or legal guardian’s consent to apply. Required if you’re younger than 18 years old. Pass the NJ Motor Vehicle Commission’s motorcycle road test. Completion of a MSEP Basic Rider Course will waive the MVC’s motorcycle road test for motorcycle endorsement applicants only. That said, there’s some requirements you need to think about. 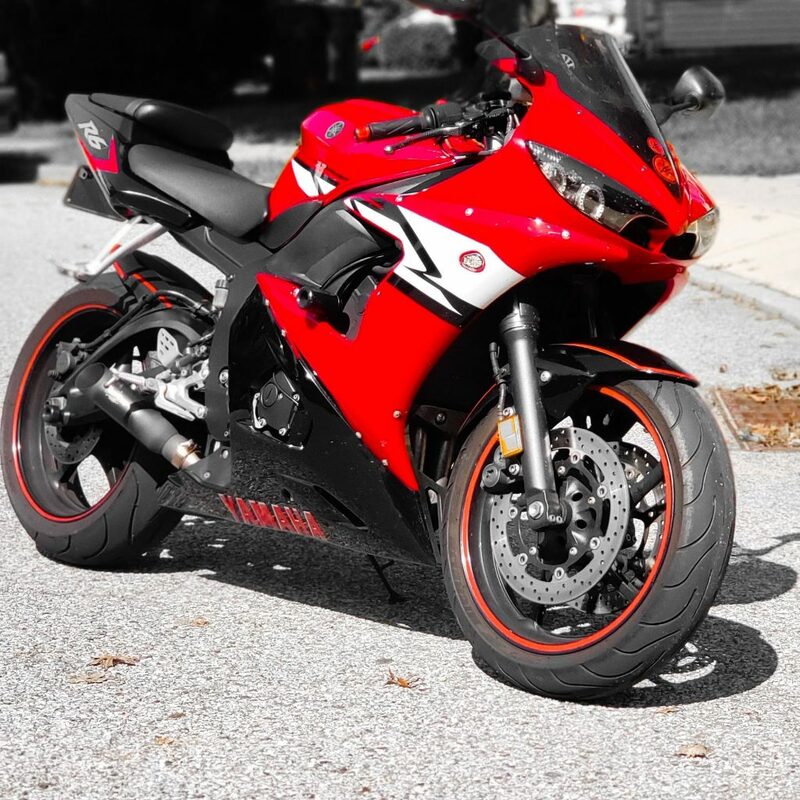 Aside from being at least 17 years old, or applying with the consent of a legal guardian, you also need a motorcycle permit, completion of a Basic Rider Course (which I will talk about below), and a passing grade on the NJ Motor Vehicle Commission motorcycle road test. In New Jersey, whether you have motorcycle education or not plays a role in the licensing process. Even if you grew up riding dirt bikes and have been the passenger numerous times, allocating some time to learn from a professional driver is going to better prepare you for every scenario on the roadway. New Jersey has Motorcycle Safety Education Program Basic Rider Course offerings that happen throughout the year. The best part? Successful completion of the MSEP course not only prepares you for the MVC road test, but the written and road tests are waved for motorcycle endorsements. 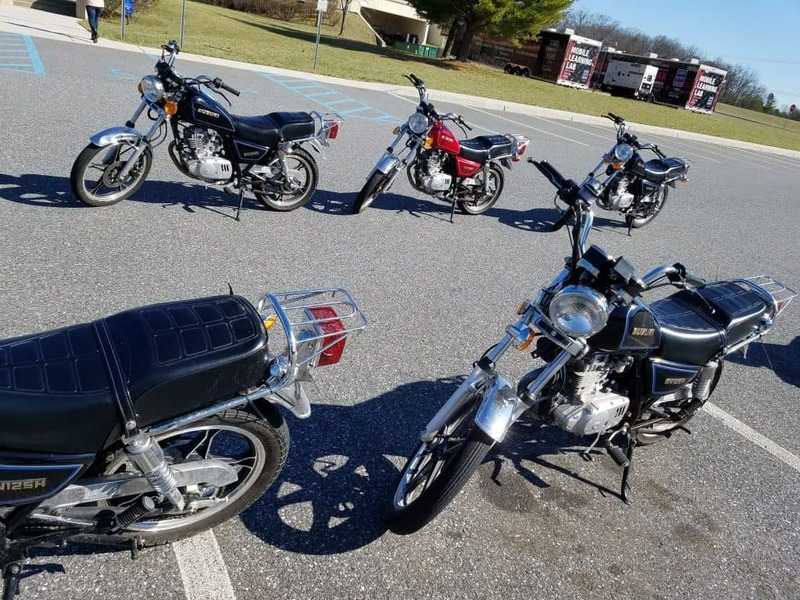 Applicants who are younger than 18 years old are also required by law to do the Motorcycle Safety Education Program Basic Rider Course, so consider it a worthwhile investment. How to find the safest route for riding and more. If you want to learn more about the MSEP education course or enroll, you can call (609) 633-9308 or visit the MSEP website. 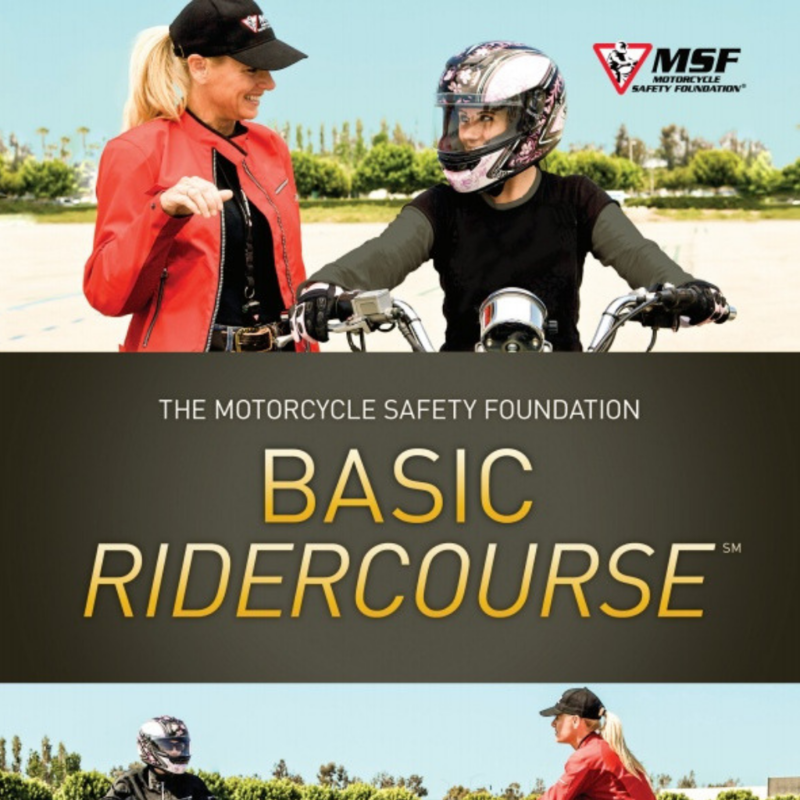 The Motorcycle Safety Foundation (MSF) also offers courses throughout NJ as well as an online Basic eCourse that’s available 24/7. 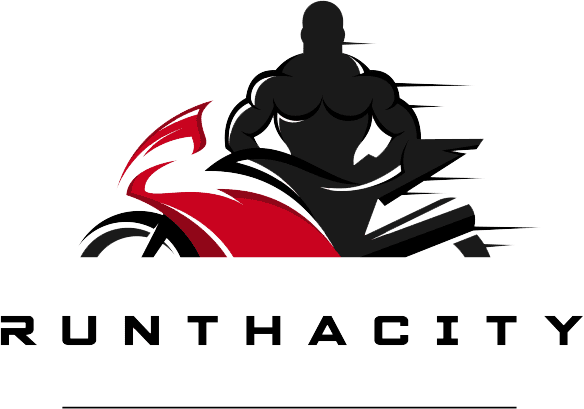 The eCourse is a great way to brush up on any skills you might need for the written motorcycle test to get your permit. Keep in mind that most are two-day courses that span over several hours, so be ready to devote some time into upgrading your riding skills. Again, it’s worth it. You might think you’re just going to hear things you already know, but going into the training with an open mind is going to not only better your skills but make the road safer for everyone—including you. You will also need to pass a vision test and a written motorcycle knowledge test. There’s also a nominal fee. Having received your permit, you can then practice riding alone and enroll in the MSEP or MSF course. Again, if you already have a driver’s license, you don’t have to worry about a permit. Jump right to finishing your rider course and satisfying the requirements for your motorcycle endorsement. Having wrapped up your motorcycle skills course, you can then schedule an appointment at a MVC road testing site by calling (609) 292-6500. Be sure to bring your own registered and insured motorcycle to the testing site. Having passed the road test gives you clearance to submit your motorcycle permit, certificate of MSEP or MSF course completion, proof of residency and identity, and the processing fee to the branch nearest you. In return, you get your pristine probationary Class E motorcycle license for the state of NJ! The route is different for those aiming for endorsement, because the Basic Rider Course isn’t required—only highly recommended. By completing the course, you simply need to bring your certificate, proof of identity and residency (including your driver’s license) to the MVC, pass a vision exam, and pay the endorsement fee. If you don’t enroll in the course, you have to get the permit, schedule a road skills test, pass, and then follow the same steps listed above (expect the certificate becomes written proof of having passed the road test). There are many roads in life, including the road you can take for getting a motorcycle license or endorsement in New Jersey. 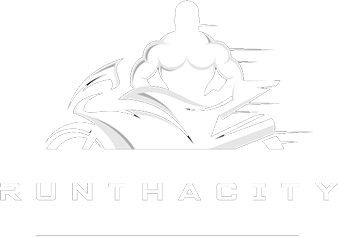 Depending on your skills and age, you can obtain a license or endorsement a couple of ways. However, if you want to be safe on the road and know what to do in a variety of scenarios, always do the Basic Rider Course first. Fatal motorcycle crashes are still to frequent in NJ, so learn from the best to become an expert motorcyclist. Do so, and you’ll have no problems getting your license or endorsement. Want to listen and learn even more? Check out my YouTube channel and hit that subscribe button. Never miss a video.